How does it feel when your customers compliment the business for providing instant support? It feels great, isn’t it? However, connecting with customers in real-time can be a challenge through existing communication media such as emails and phone calls. That’s where live chat software comes to your rescue. A live chat software is a service platform that helps organizations provide instant customer support and information. Users find its applicability like an instant messenger where they can start a conversation with website visitors in real-time. 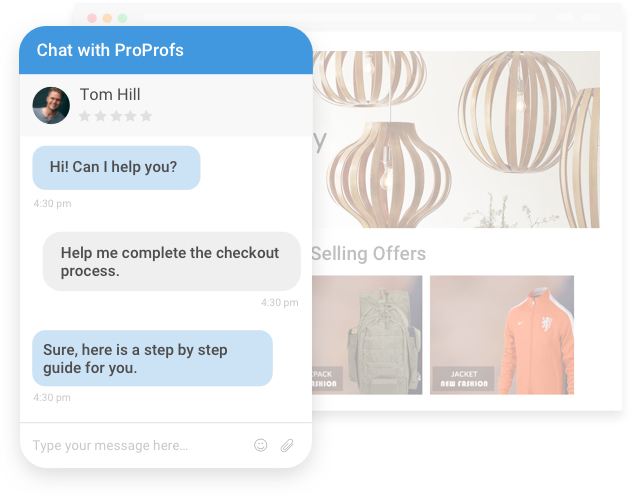 With live chat support in place, business owners will have the ability to provide prompt responses by conveniently answering customer questions, which can impact your website conversion rates as well. Now that we know what live chat software is, let’s look into the features that make its use so popular among business owners. How Live Chat is Benefitted Organizations? Instant support provided by operators to website visitors through live chat software sounds really simple. However, there are many live chat features that help operators deliver a delightful support experience hassle-free. Help your operators reach out to website visitors before they approach you with their queries. Being proactive with your visitors will help you boost customer satisfaction and engagement hassle-free. With proactive chats, you can grow leads and increase conversions for your business. To prevent missed chats or visitors leaving your website, you can route them to different operators automatically. It is a great way to equally distribute the workload among all your chat operators and not letting them feel slumped in case the chat volume rises. Reduce response time by using canned messages. All your agents have to do is save the answers to the most frequently asked questions as canned responses. This helps them to avoid making any typos or grammatical errors while answering the same question. It is essential for a business to receive customer’s feedback on their services so they can improve them further. 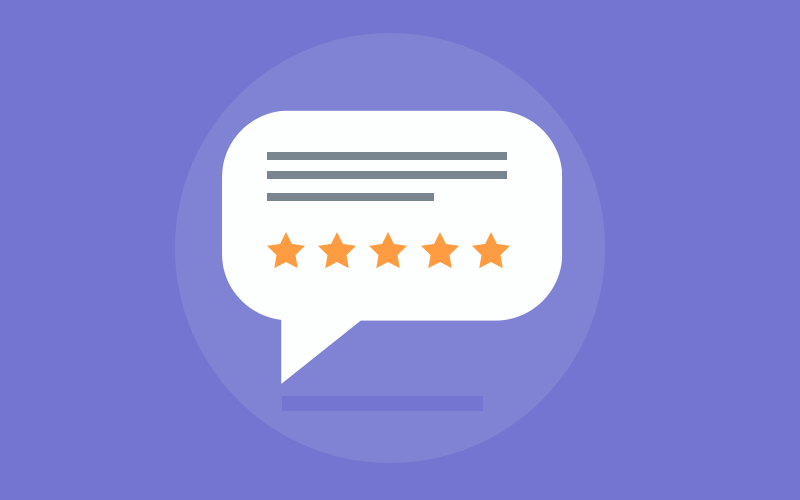 Live chat tools allow you to collect visitor feedback and operator ratings to understand whether they were satisfied with the services or not. A live chat software also allows you to monitor the performance of your operators. On the basis of the ratings received from every visitor, you can determine who are your top-performing operators and who are underperformers. They are essential to create effective engagement strategies that can help an organization improve their support services effectively. The ability to provide anytime, anywhere resolution of queries is what separates live chat from other support platforms. 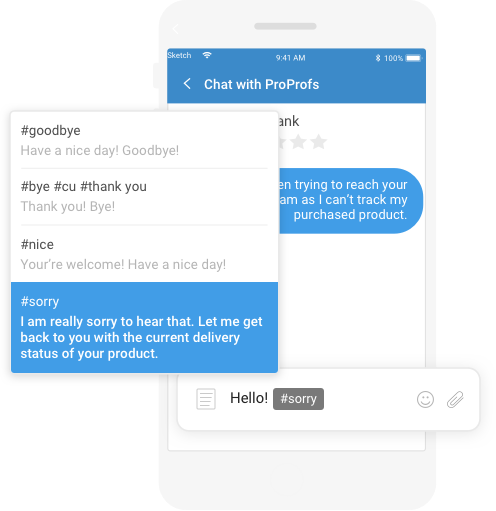 There are many live chat platforms that support mobile apps and help operators reply to any chat from no matter where they are hassle-free. Another feature that makes the use of live chat tools special are the different integration options they support. From CRM to help desk integrations, these options make live chat the perfect support tool. 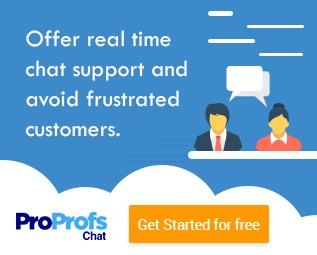 Before choosing a live chat software for your support process, it is important to look into the various benefits this tool has to offer to the users. Some of them are listed below. Customers expect instant support. They don’t like to wait in long queues for hours like they did earlier. With live chat in place, they get the convenience to approach a brand anytime no matter where they are stuck on a page. The wait time is less and their issues get resolved in no time. Even operators can provide immediate assistance when they see a buyer stuck during the checkout process. When people get to speak to a real person and get their queries resolved, they tend to come back to the same brand every time they think of purchasing a product. This goes on to show that instant support helps to win the trust of a customer. In fact, immediate support while a customer is making a purchase can reduce cart abandonment and boost sales. You can still manage more visitors with a live chat tool despite having fewer support operators. However, this isn’t possible in the case of phone calls. You need more operators to take calls as managing multiple customers at the same time isn’t possible. Except, live chat helps you to tackle this problem and also reduces the support cost easily. Providing a resolution to customer pain-points is another way you can boost profits and sales. What’s more, customer support teams can view chat histories to know the common problems their visitors face, what resolution was offered at the time, and how the resolution can be provided instantly the next time another visitor faces the same problem. How Live Chat Software Benefitted Organizations? According to a case study by Prolmpact7, Intuit experienced a hike in its sales with the use of live chat by up to 211%. 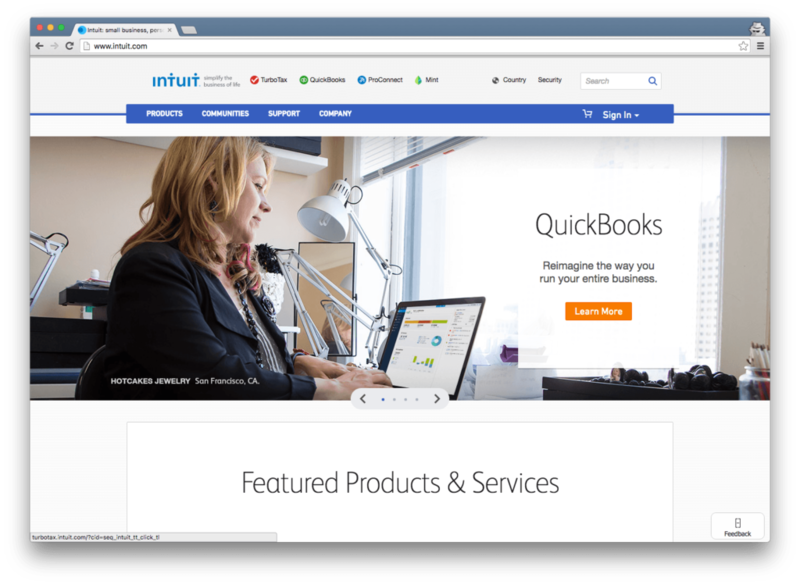 The company sells financial products like Quickbooks. The company placed live chat window at different pages of its website. Goes on to show that they knew which pages would convert. They placed it even at their checkout page, where they saw an average increase of order value by 43%. What’s even more exciting that with live chat they saw an impressive increase of 190% in lead generation. 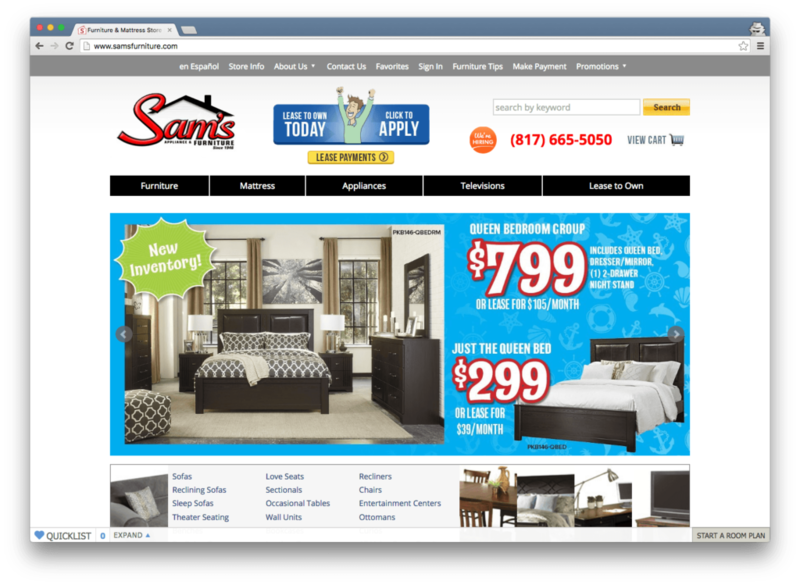 According to a report by Internet Retailer’s, Sam’s Furniture generated a sales revenue of $50K with the use of live chat. With live chat software on their website, Sam’s Furniture was able to reach its visitors and resolve their queries before they even were raised. They became more proactive and engaged visitors hassle-free. The company basically combined analytics with live chat to understand the visitor’s behavior to provide instant support. Blue Soda Promo published a blog on how live chat became a hit for their company and with its customers. 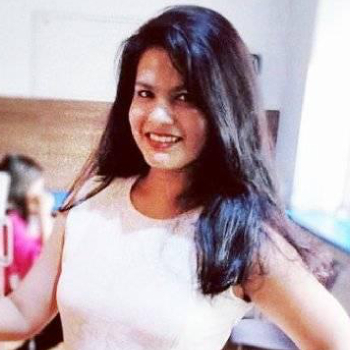 The company claims to have witnessed a massive 60% increase in sales where after a live chat session the visitor converted into a customer. The company states that their team of account managers monitored up to 1500 chat sessions and saw the number of pages visitors engaged. They also made sure that all questions got answered before visitors reached the checkout process. 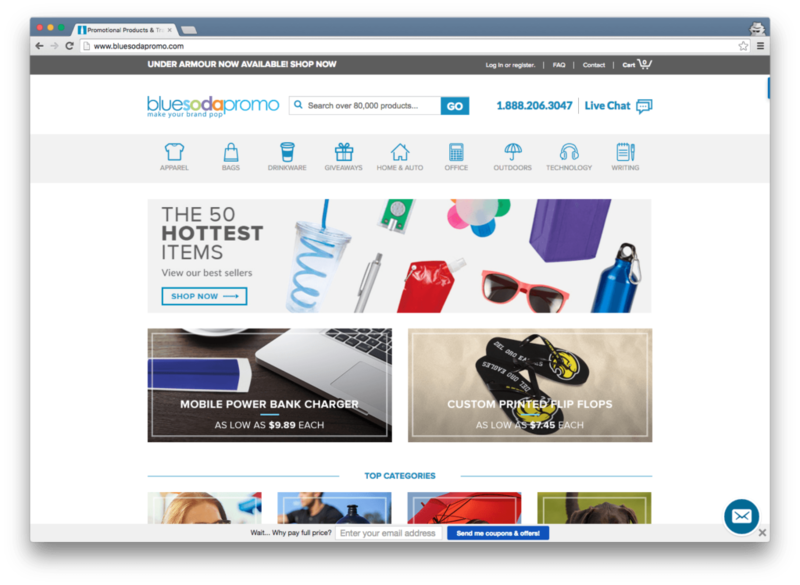 With the use of live chat, Blue Soda Promo also saw an average increase of $700 for their promotional products. When people want to go for live chat, the first thought that strikes people is, “Is the subscription of the software expensive?”. Well, let’s just clear the air and help you see the current live chat pricing here. 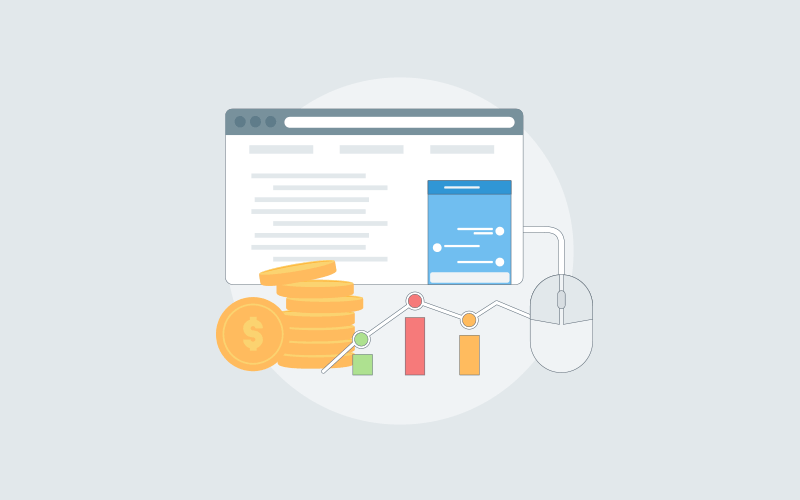 The subscription cost of live chat software depends on different vendors and the features they offer to their customers. Many of them even emphasis on free trial period that ranges from 15-30 days. This is a great way for them to let their potentials learn more about the service and keep them hooked to the product. Like in ProProfs Chat, you can come across a 15 days free trial period that does not require any banking details. In case the trial period is over and the customer is yet to select a plan, the company recommends them to shift to the forever free plan. With minimal features, this plan still helps businesses reach their visitors in real-time and get instant resolution. Besides the free plan, ProProfs Chat also offers Bronze, Silver, Gold and Enterprise packages that are equipped with premium features. Live chat allows organizations to anticipate customer needs and prepare answers based on that to provide a seamless support experience. Live chat allows brands to connect instantly with their audience, boost sales and build a delightful experience. Live chat is more about customer’s convenience but at the same time help brands reduce their support cost. Live chat boosts automation while maintaining empathy towards people during a conversation. Live chat has become the perfect platform for organizations to monitor visitor interaction and track how their operators are performing. Previous How Can a Help Desk Software Improve Customer Service in Healthcare?